Lego's profits have jumped in the first half of the year helped by strong sales of its Lego Friends sets, despite controversy surrounding the product. Net income jumped by 35% to 2bn kroner ($336m, £212m) from a year earlier, on revenue up 24% to 9.1bn kroner. 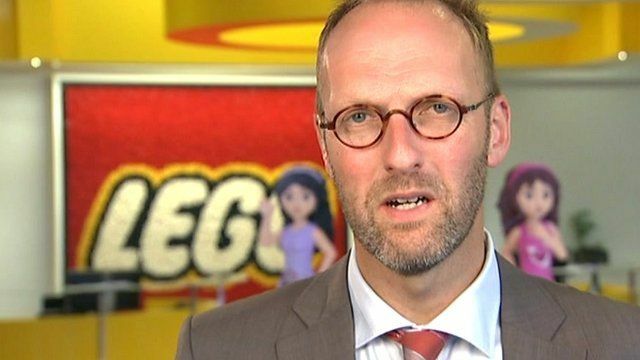 Consumer groups had accused Lego of reinforcing gender stereotypes but CEO Jørgen Vig Knudstorp said the company had thought about what girls like to do and asked youngsters before making the product.